Welcome to I'm for Kids Team! 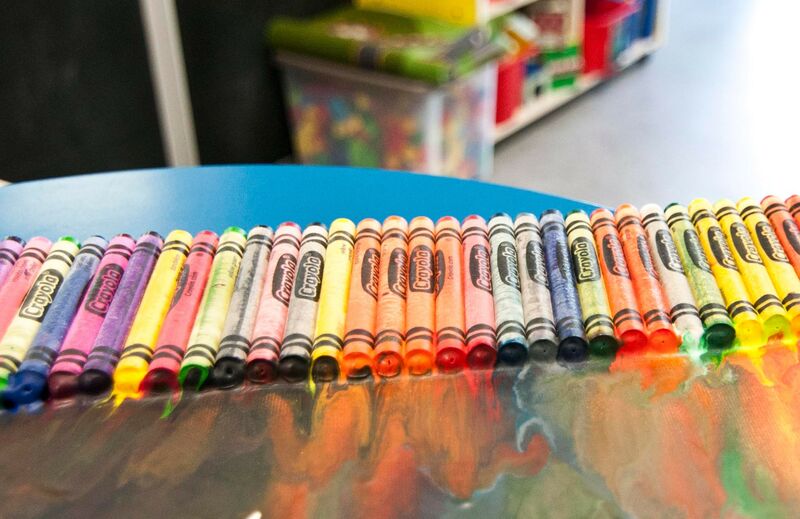 We provide preschool programming to children starting as early as 2 years & 8 months of age which may include Program Unit Funding (PUF), Mild/ Moderate Funding (M/M), English as a Second Language (ESL), and Family Support for Children with Disabilities (FSCD). to assist families in any way possible that “I’m for Kids Team” has flourished. Our programming provides each child with special needs an opportunity to grow and develop to their optimum potential within their family, community and early childhood settings. 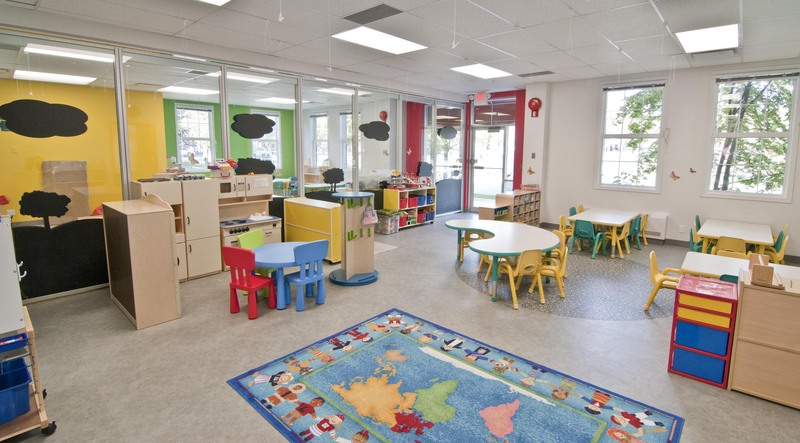 I’m for Kids Team forms Preschool Partnerships with over 70 private preschools throughout Calgary and surrounding areas. We offer Professional Development to our partnering preschools and to our staff. Together, children achieve their learning potential. The goal of an inclusive education system is to provide all children with the most appropriate learning environments and opportunities for them to best achieve their potential. Inclusion is about ensuring that each child belongs and receives a quality education/experience. An inclusive education system is best realized when leadership is shared between school, home and family. Preschools reflect the attitudes, beliefs and health of the communities they serve and must be equipped to reflect inclusive practice. Through play children explore their world. Through play children explore their world, discover how to get along with others, test their skills and muscles, try out new ideas, and feel competent enough to try different activities (i.e. we utilize a multisensory teaching model to enhance learning). Curiosity, Self-esteem, Language, Problem Solving, Cooperation, Endurance are just a few of the many kinds of learning involved in play. Adults can encourage children to play in ways that are valuable by setting the stage for them and, when appropriate, extending the children’s ideas during play. Interested in learning more about I’m for Kids Team? We are passionate about helping all families with young children with developmental needs. Interested in a Career with Kids? 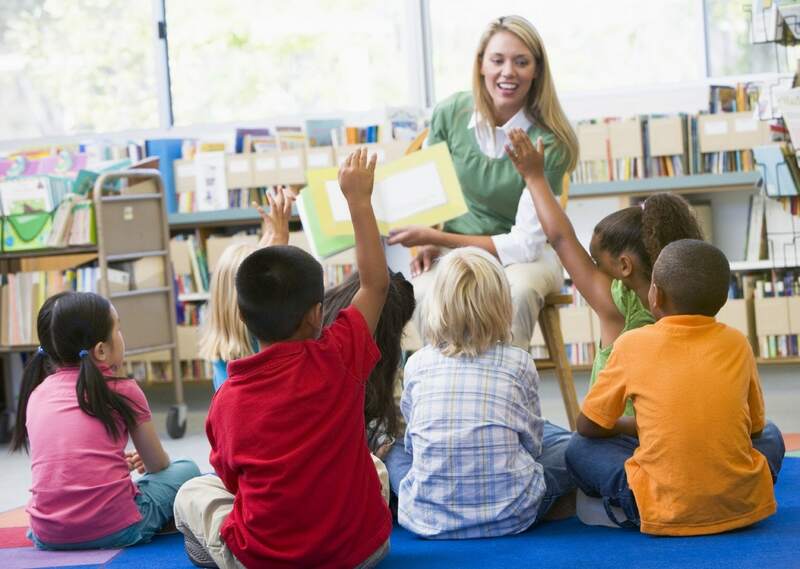 We're always looking for passionate individuals experienced with young children. 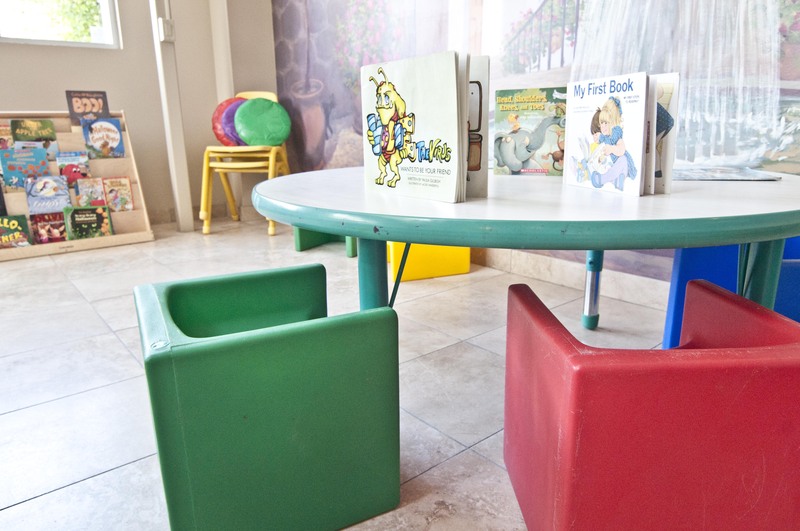 Our team provides an Early Intervention Program to meet the identified special needs of children. We have a complete team of professionals to provide programming strategies in a play-based and community-based preschool program. as to the key decisions you should be asking yourself. Anyway, I just wanted to say thank you to you all for working so hard with Aaron, and doing so much to help him, over the past couple of years! It's paying off and we appreciate all you do! Families and children that you receive your service and support through “I’m for Kids” are so fortunate to learn how to understand their child. There are so many families who struggle with their providers. I feel so blessed. I wanted to make sure that you ALL know how very special you are and how much of a difference you are making in our sweet boys life (as well as our families). Eternally grateful! I just wanted to say thank you, you have given our family the best gift of all this Christmas..... Kayla's speech. I appreciate all the work you do for and with her it is such a joy to be able to have a conservation with her and for her to be able to communicate back to us. I would like to thank you and your staff for a amazing two month. That little voice that says "mommy water peese" Is worth more than I can ever say. God Bless! I know I would not be where I am today - without you. We wouldn't be where we are today without all of you, and are SO grateful. The work you all do is so important. It's too bad that you often don't get to see the results of all that hard work, since kids move on after age 6. I would like to thank you for all your support; Everyone at IFKT has been absolutely great. I was more than pleased with the care, patience, knowlege and encouragement from the staff. She can't believe how great your agency is and how your people work so hard for Kristiane. God bless! I can say without hesitation that our experience with” I’m For Kids” has been exceptionally positive. Every team member that we have dealt with from “I’m For Kids” has been friendly, professional, and most importantly empathetic and always respectful of our family and our time.